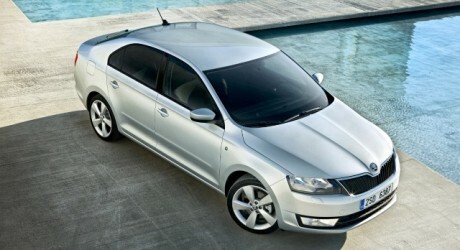 Skoda, a subsidiary of Volkswagen AG (Xetra: VW), is launching six new models by the end of 2013. The first two models are the entry-level Rapid that was unveiled in Paris in September 2011, and the mid-size Octavia that was launched last month. The third model is the station wagon version of the third-generation Octavia, which is scheduled to arrive in showrooms across Europe next June. The last three models will be launched in August, October and December, respectively, but the automaker has yet to reveal their details.